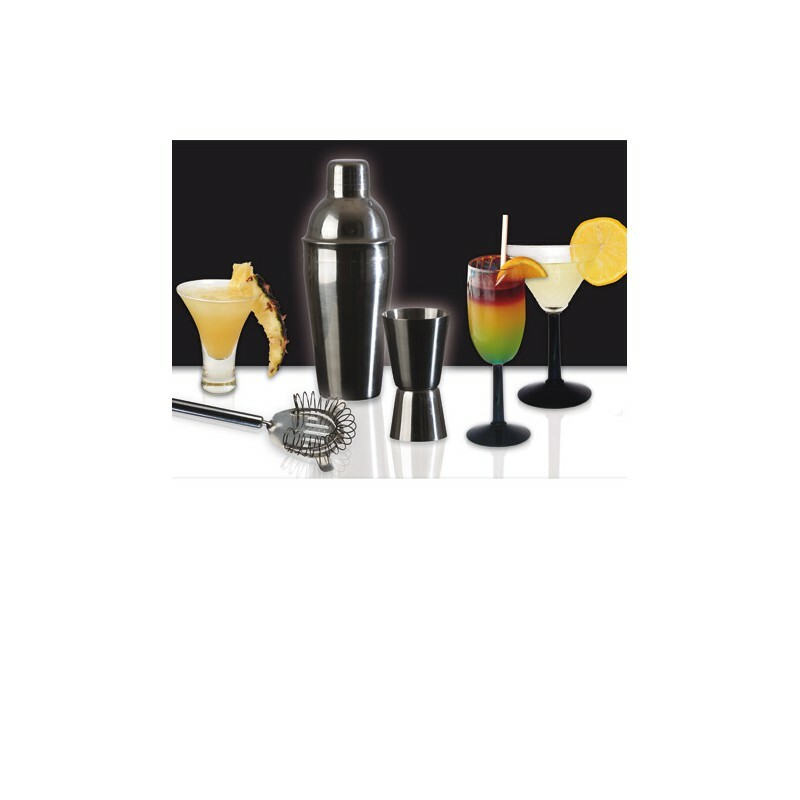 Impress your guests with this JOCCA Cocktail Shaker. 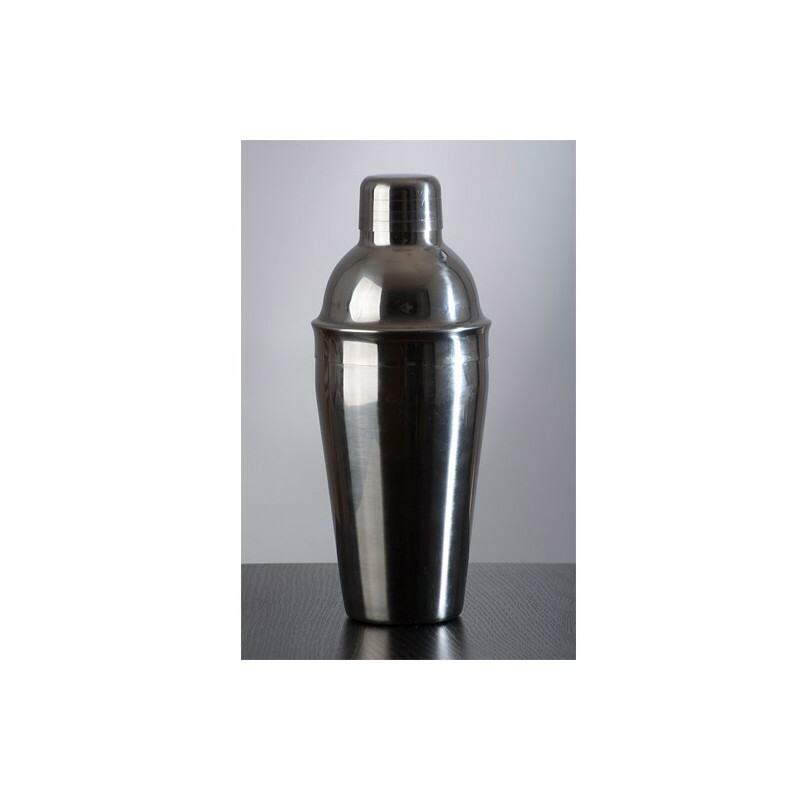 Get the party started and shake up some cocktails for your guests with this mirrored finish stainless steel cocktail shaker! Get practicing and you'll soon feel like a pro. 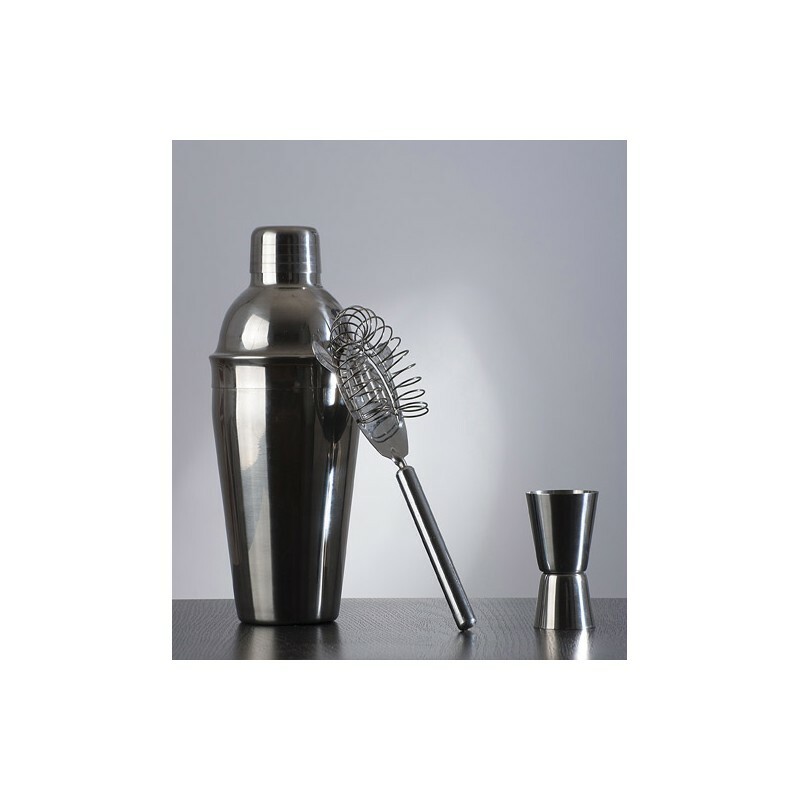 The cocktail shaker is dishwasher safe. 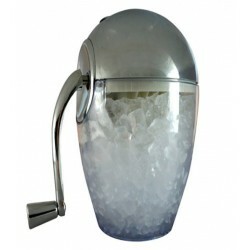 The JOCCA Cocktail Shaker has 3 parts, the main jug and two measure cups. 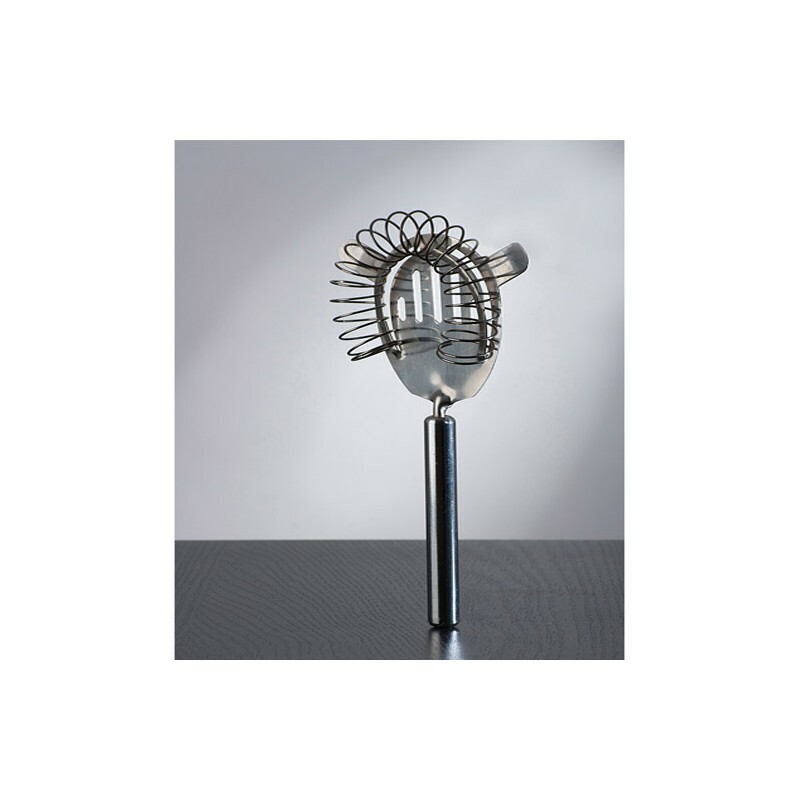 Keep your home free from insects and mosquitos with the JOCCA Insect Repeller. The ultra-sound and electromagnetic waves pulse through the wiring to reach all the corners in the room, ceilings and wall cavities. 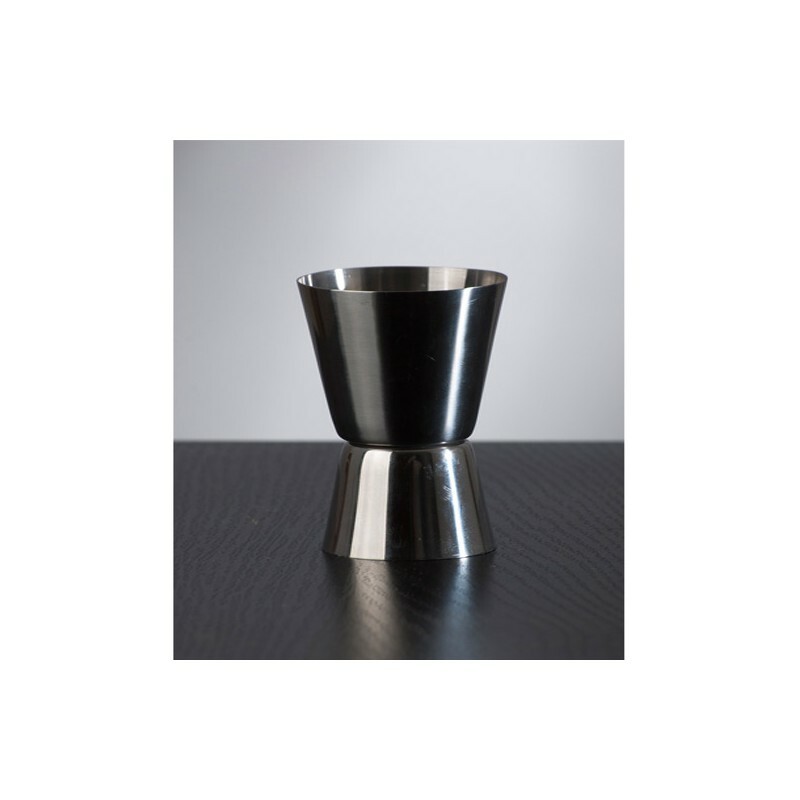 Audible only to insects and safe for pets and children, just plug in the repeller and rid your home of bugs.